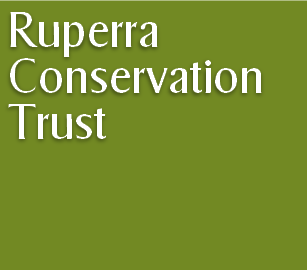 Ruperra Conservation Trust is a small local charity, with lots of supporters both in the immediate area and around the country, because of connections with the old Ruperra estate. 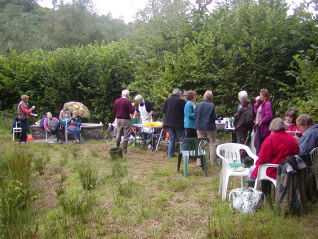 We rely on the support of our members to help, for example, when match-funding is required for a grant application. 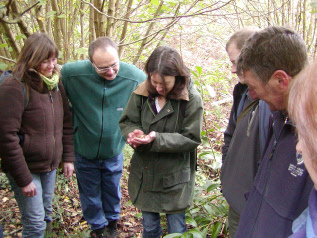 When we need to call up extra help for a special task such as organising an open day on the woodland, we can always rely on some of our members to offer their expertise or just their presence! Some members belong to various committees such as the newsletter editorial group. 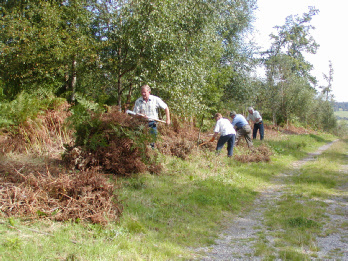 Others enjoy volunteer work on the woodland or behind the scenes in the occasional office task. Whatever the effort given, it is always appreciated! 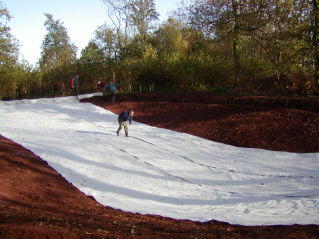 Even those who can’t join us on work tasks can still support us with their annual membership, a significant financial contribution to our ongoing woodland work. 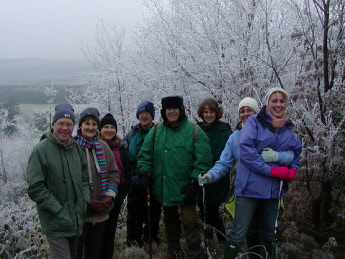 For your membership fee, you get a regular newsletter, email information about events happening both on and near the woodland, and a programme of guided walks throughout the year. As a member, you have the right to vote at our AGM and have your say in how the Trust is run. We are always heartened by the amount of interest and concern, locally and nationally, for the conservation of this precious piece of countryside. 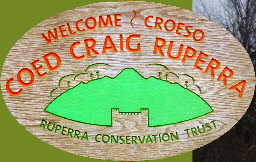 If you would like to help your local conservation project, or if you live away but are still interested because you have connections with Ruperra, or if you would just like to help save our diminishing countryside from an inappropriate future, please consider joining the Trust. You can print or download an application form as either a MS Word document or a Portable Document Format (PDF) file.